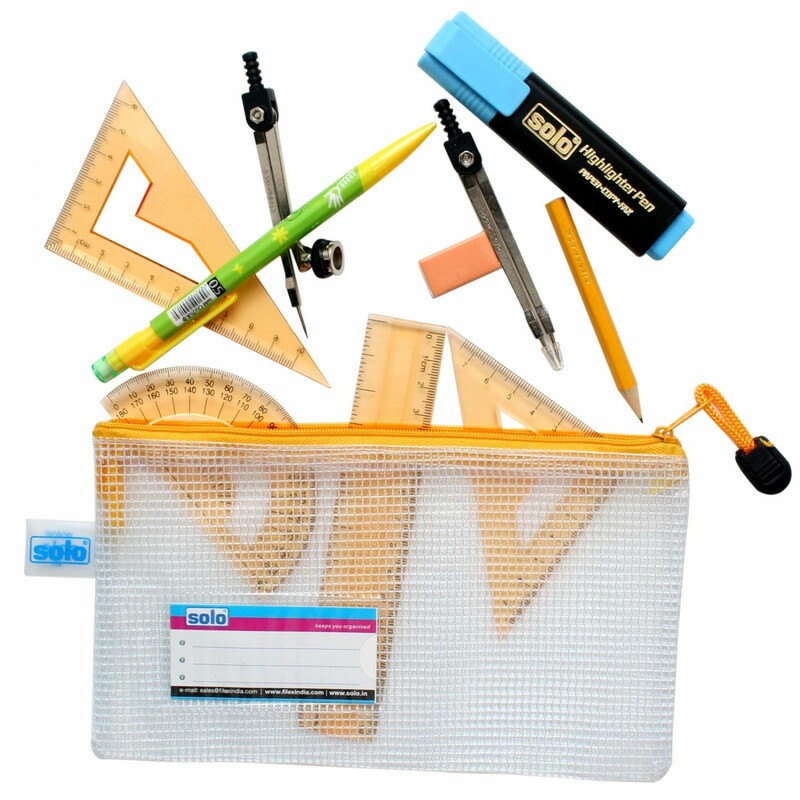 No of Pieces: Pack of 5 piece. 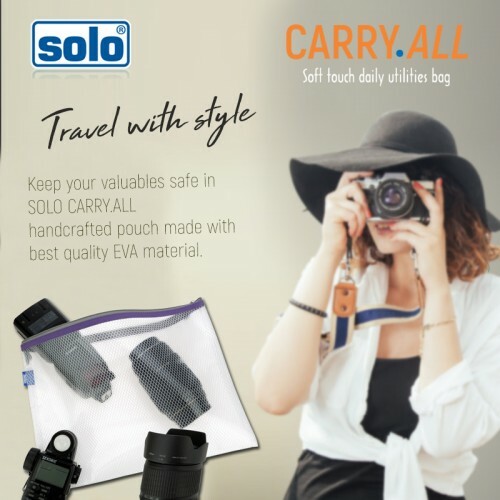 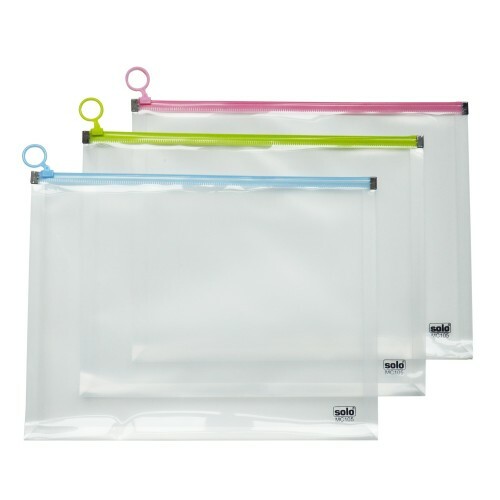 Transparent bags with smooth zip closures. 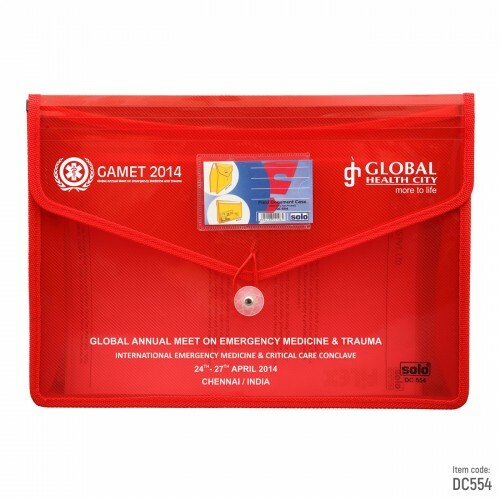 Multipurpose use at home, office or school. 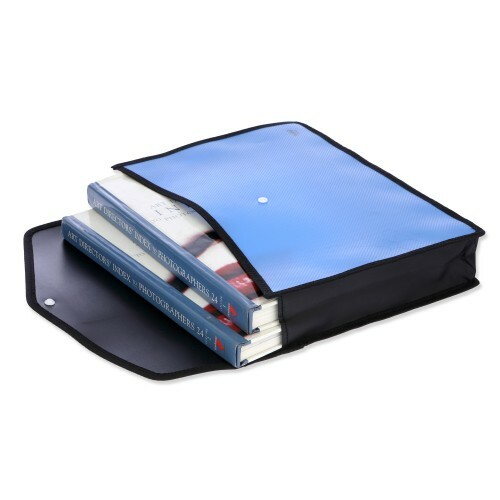 Nylon braid stitching hold heavy contents. 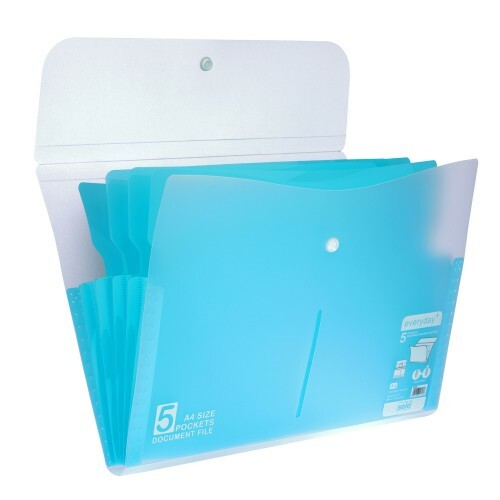 Pack of 5 in five vibrant zipper colors. 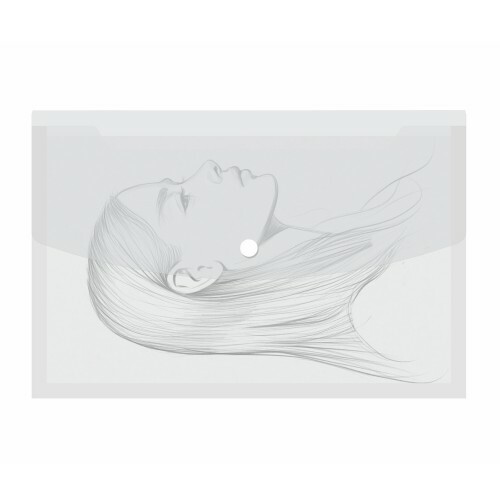 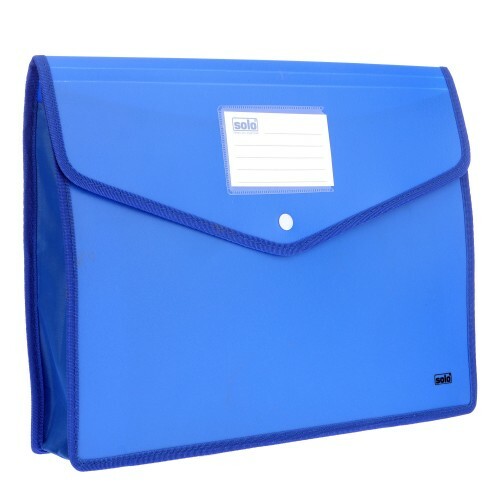 The Solo Meeting Folder is a A4 Size Compatible Folder where you can keep all your documen.. 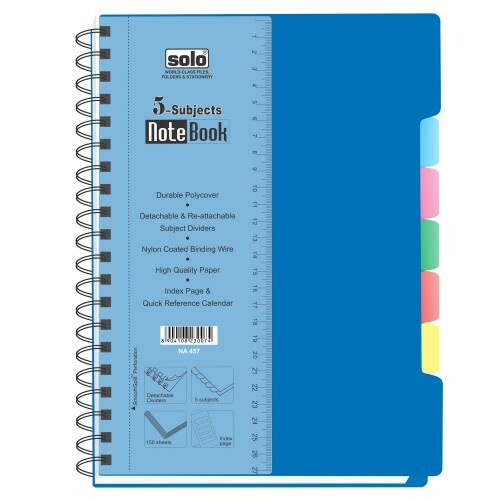 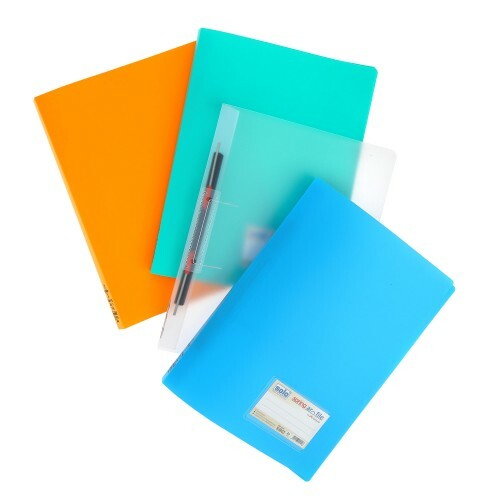 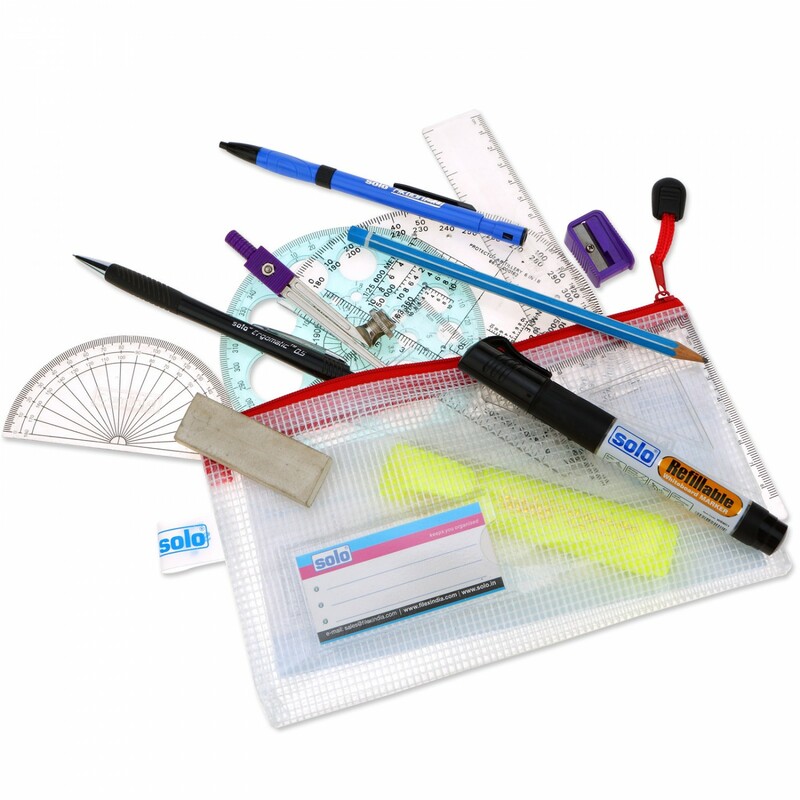 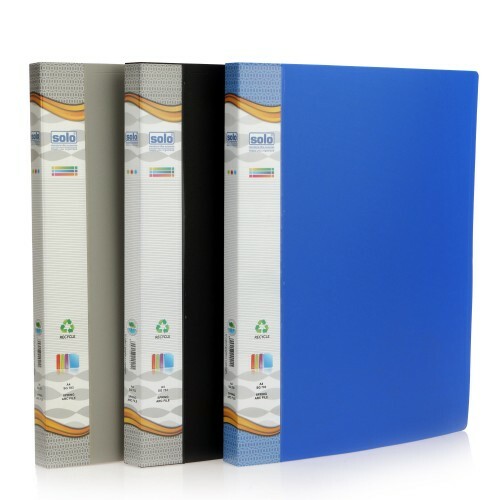 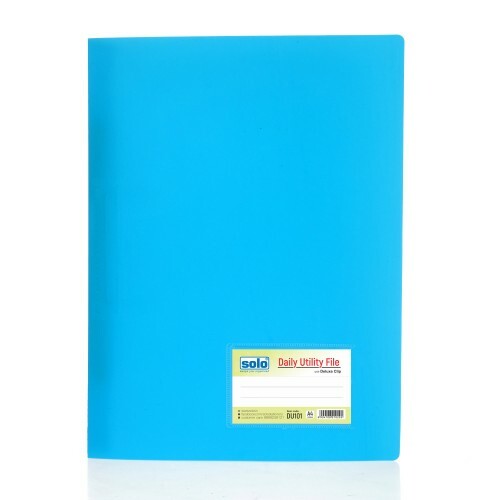 This Solo Polycover Ring Binder is made to be Free Size Compatible so that you can easily ..